Mrs Platt January 24, 2017 January 24, 2017 1 Comment on Year 3 Trip to Tesco! 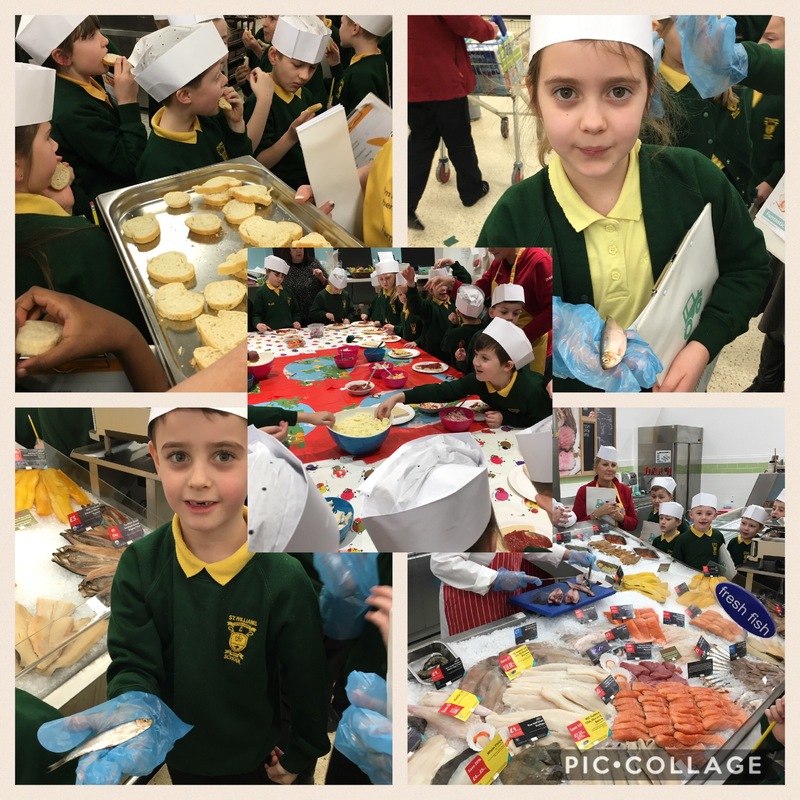 Year 3 had a fun trip to Tesco this morning. We visited the Bakery, the Fish counter & made our own pizza’s. Great trip, Tesco staff were lovely and Year 3 were very well behaved and asked lots of questions.